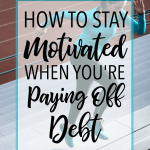 Using a debt payoff tracker helped us to stay motivated and not lose sight of our goal! Tracking progress is hugely beneficial when becoming debt free! I looked forward to this opportunity every time. 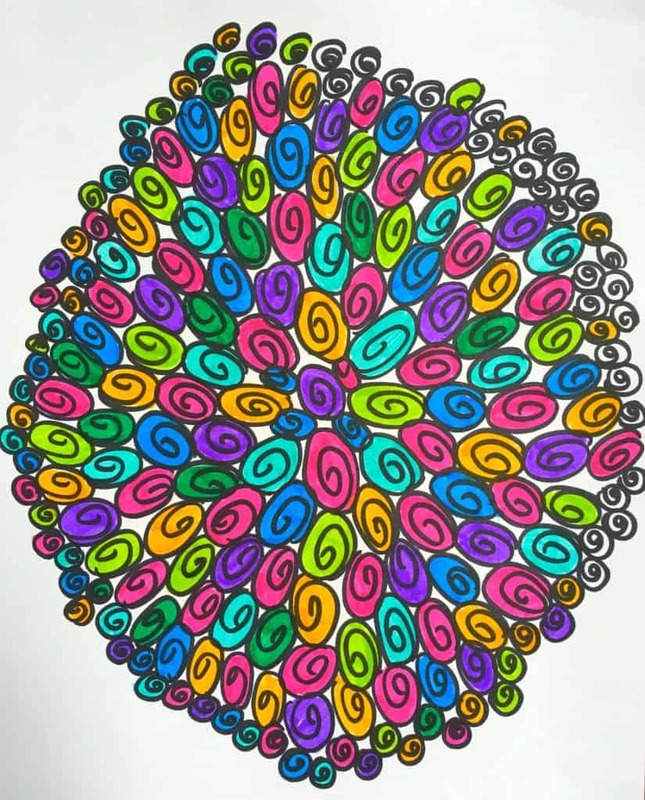 Coloring in one small spiral circle was so simple, yet so exciting. 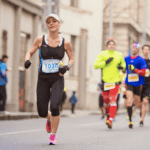 It was a tangible reminder of forward momentum–exactly what I needed. We were in the thick of our journey to pay off debt. Since we had six figures of debt, this journey was no small feat. We were making a lot of sacrifices to put this burden behind us. But it was taking longer than we would like. Working toward a big, audacious goal can be daunting. It can be tiring. There were days when I wanted to give up. There were times when I wondered if we were ever going to pay it all off. Let’s be honest–staying motivated for the 8 years that it took for us to pay off debt was hard. It’s so easy to lose track of progress and get discouraged when things aren’t moving along as quickly as we’d like. Using a debt payoff tracker was hugely motivating for me. Having a visible indicator of our progress helped me shift my focus to one of positivity. It was easier to focus on how much we had already paid off and how our hard work was affecting our balance instead of focusing on how far we still had to go. During the 8 years we were paying off debt, we used three different types of debt payoff trackers. Each had pros and cons, but they all had one thing in common–they provided at-a-glance motivation and encouragement and served as a reminder that what we were doing mattered. The first debt payoff tracker we used was a spreadsheet. I simply created an Excel spreadsheet that listed each of our debts and the amount owed for each. I ranked these from smallest to largest, which was the order in which we paid them off, according to the debt snowball method. At the bottom of the spreadsheet, one cell was set to automatically total the sum of our debts. Each time we made a payment toward a particular loan, I went into the spreadsheet and adjusted the amount owed to reflect the new balance. The total owed at the bottom would automatically update. I liked this method because I could see exact numbers for the amount that we owed, and the nerd in me really enjoys seeing the total at the bottom change over time. Once we paid off a debt, the amount owed for that debt would show “0,” which was always fun to see, especially as we accumulated more and more 0’s. I liked color-coding cells to make the spreadsheet a bit more visually appealing. You can include a lot of extra information in a spreadsheet. I included interest rates, whether student loans were subsidized or unsubsidized, info for making payments, etc. Excel is a powerful tool, and you can make it as fancy or as simple as you’d like. You need to have a very basic understanding of how to enter a formula into Excel, or download a pre-designed template. While you can see the totals change over time, it’s harder to really see just how much progress you have made in the grand scheme of things, unless you know how to generate graphs in Excel. I am not an Excel wiz, so my spreadsheet was fairly basic. If you’re like me, you can either keep it basic or download a premade template. I continued this method for the full 8 years of our journey, because I wanted to keep track of exact balances. But I also implemented a more visual method for motivational purposes that I discuss below. If you want to utilize a spreadsheet method, you can create your own or download a premade template. I recently discovered an amazing debt payoff calculator at Swimming in Debt that is incredibly user-friendly and has a lot of robust features (it’s way more awesome than the one I used!). You can check it out here. It helps you decide which method of paying off debt is best for you and also tracks your progress! We’ve all seen the old thermometer charts, where an image of a thermometer was marked with amounts, and you color in the amounts as you reach them. 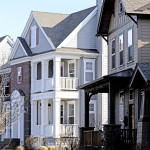 These types of debt payoff trackers are very similar. You divide the image into even increments, marking amounts along the way. As you make payments, you color in the area that corresponds to the new balance. 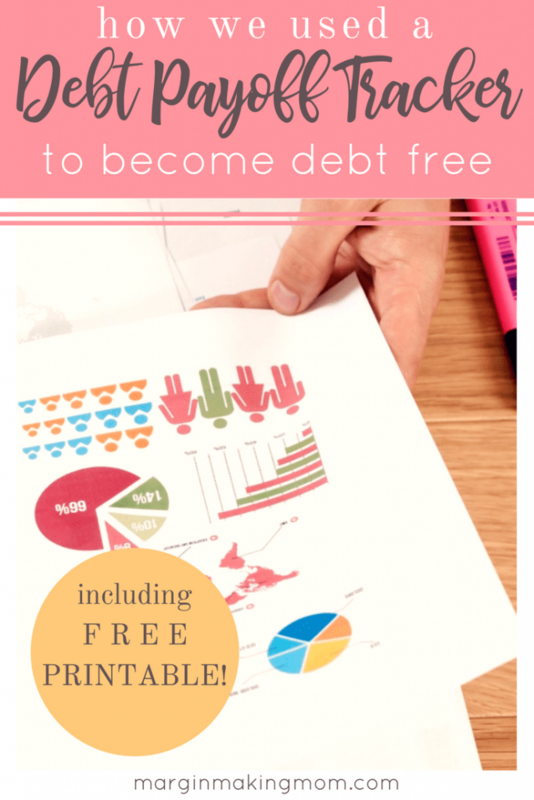 I used this free printable from Debt Free Charts, which is already marked with lines. You simply have to fill in your amounts (you can use any increment that fits your debt balance). Very easy to use, premade template. Coloring in the lines as you make progress provides instant gratification. Viewing the document over time provides motivation as you can see just how much progress you are making. If you have a lot of debt, your increments will be larger. It might take a while to be able to color in a line if your increment is $1000, as opposed to a smaller debt where the increment may be $50. 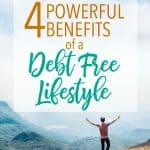 If this is the case, you may choose to do one printable for each debt, so that you can have a better visual of your progress. This was by far my favorite of the three, because it was just a little bit more fun! Eventually, I wanted a debt payoff tracker that was a bit prettier than the Debt Free Chart I had been using. I wanted something that I could display as a reminder to myself. I simply drew several spiral circles with a black Sharpie onto a piece of cardstock. Some circles were large and others were small. Each large circle represented $1000 and each small circle along the perimeter represented $100. I used some of my kids’ markers to color in the circles for the amount that we had already paid off, leaving the remaining circles empty. As we paid off more debt, we colored in more circles. Easy to use and customize according to your needs. A prettier option, easy to display for motivation during your journey. You don’t see actual dollar amounts on the tracker. I used this debt payoff tracker in addition to the spreadsheet method. I liked having the exact numbers for everything on my computer, but I liked having something fun hanging on my refrigerator. 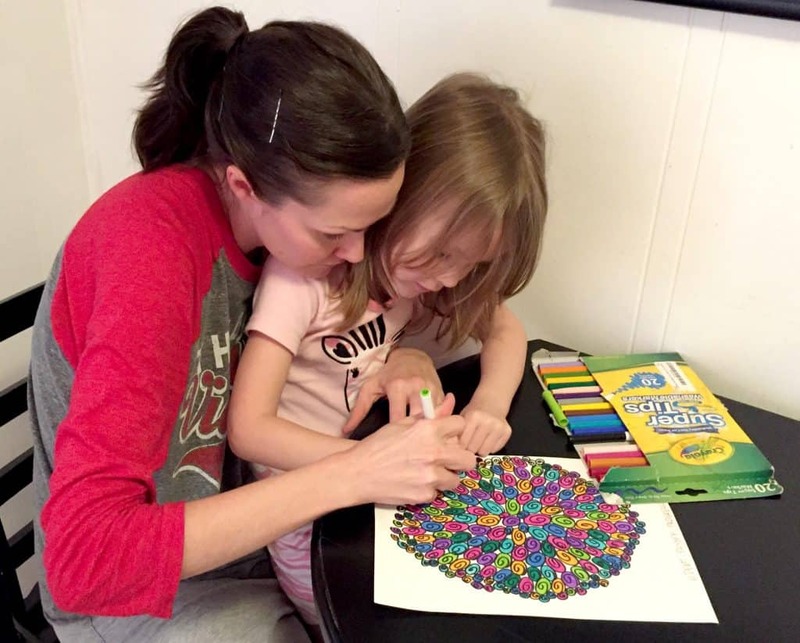 The picture below is me and my daughter coloring in the final circles of our tracker when we paid off the remainder of our $130,000 debt! I’m planning to frame the tracker and keep it on display as a reminder of all of our hard work that allowed us to reach a huge goal. Want Your Own Fun Printable Debt Payoff Tracker? I’ve created a free printable circle debt payoff tracker that is similar to the one I used. It consists of several circles, each made up of rings. You can assign a dollar amount to the full circles, or to each ring of the circle, or to the center of the circles. You can choose different dollar amounts as well. To help you decide how you’d like to allot value to each piece of the circle, the following may be useful. There are 19 full circles (and likewise, 19 centers). Each circle has 7 thin rings plus a center, making 8 parts to each full circle. Divide accordingly–you could make each ring worth $10 and each center worth $30, so that each full circle is worth $100. Or each ring worth $100 and each center worth $300, making each full circle worth $1000. Scale according to your needs, or simply print one tracker for each of the debts in your snowball. The bottom line? Feel free to make it work for you! Use the visual cues as a reminder of your goal and the progress you’ve already made. Take the time to celebrate each step in the right direction. Because when you’re working on a huge goal, even coloring in one spiral can be gratifying enough to keep you moving forward. Do you want to learn how to create and implement a cash envelope budget? 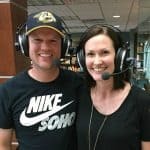 My husband and I used cash envelopes for years, and it was hugely foundational for our debt free journey. But when we first started, I had so many questions…”How often do I need to go to the bank? 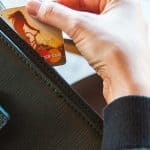 What budget categories should I use cash for? 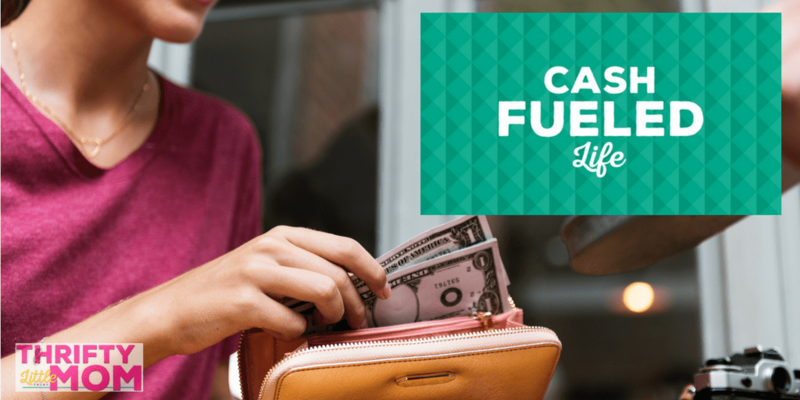 How do I handle the checkout line?” If the thought of starting a cash envelope budget sounds overwhelming to you, I highly recommend clicking here to check out Cash Fueled Life. It has all of the information that I wish I’d known in the beginning of our budgeting journey, and it walks you through the ins and outs of setting up a cash envelope budget that works for YOU. Click on the image below to learn more!